Oakpark Cleaning Services draws upon decades of management experience to deliver intelligent facilities management solutions. We utilise the latest innovations and technology to provide a quality-assured service. 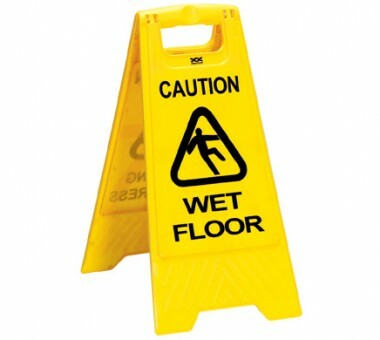 We are specialists in the provision of commercial cleaning services to an expanding portfolio of customers. 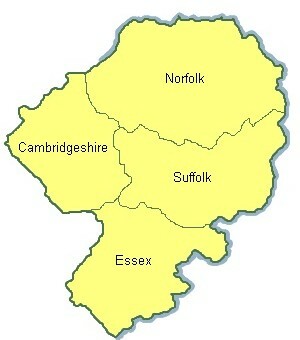 Oakpark Cleaning Services operates across Essex and Suffolk from it's Head Office in Colchester. Our team provides tailored outsourced cleaning solutions to a wide range of customers across a number of market sectors. We are proud to work with customers in industries such as retail, hospitality, education, professional services, and logistics. 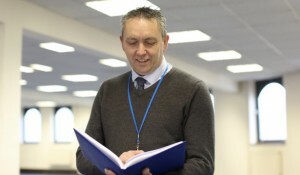 Our success is based on industry-experience, attention to detail and a pro-active contract management team. We strive to invest in the latest technologies and training for our frontline staff to ensure an efficient, streamlined service for our customers. 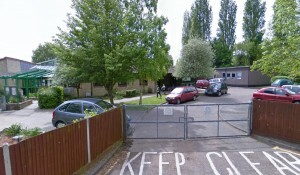 Oakpark Cleaning Services has a client-base of businesses, schools and hotels across East Anglia, including customers in Essex, Suffolk and Cambridgeshire. Our Head Office, management team and 24 hour Service Centre is based in Colchester, Essex, with additional field supervisors based in Colchester, Chelmsford, Ipswich and Cambridge to address any customer or staffing issues immediately. 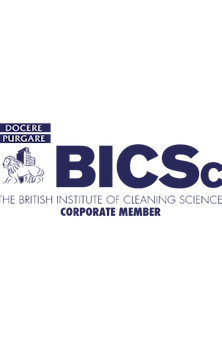 Oakpark Cleaning Services are proud members of the British Institute of Cleaning Science. BICSc is the largest, professional and educational body within the cleaning industry and our membership shows the commitment of Oakpark Cleaning Services to raising standards and introducing innovations with our service delivery. We are currently taking advantage of the training provided by BICSc to upskill our cleaning staff in innovations and best-practice within the Facilities Industry. 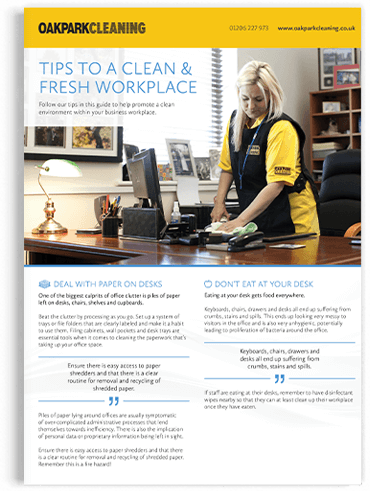 Download our free guide to discover ways on how to make your business cleaner.